This year, Arizona students in several grade levels showed increased proficiency in their AzMERIT results, when compared to the benchmark scores from the previous year. 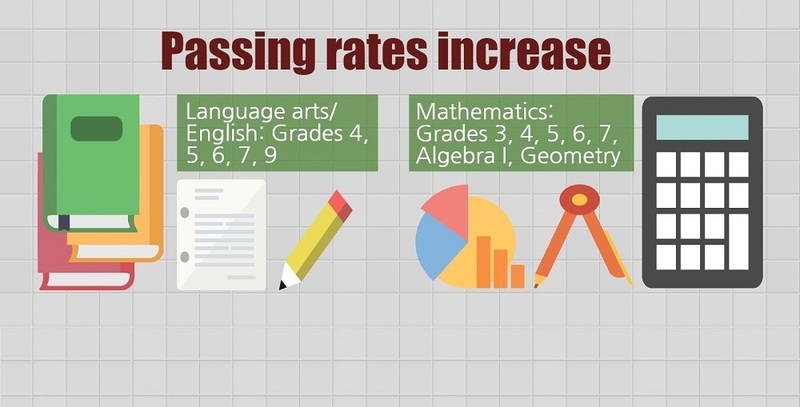 The percentage of students scoring proficient on reading/English language arts rose in grades 4, 5, 6, 7 and 9 this year, while those scoring proficient in mathematics increased in grades 3, 4, 5, 6, 7, algebra I and geometry. “I am pleased to see that our students are improving in both English language arts and mathematics at several grade levels,” said Diane Douglas, Arizona Superintendent of Public Instruction. For third-graders, proficiency levels in English/language arts remained the same at 41 percent. Parents of Arizona third-graders know the AzMERIT results are a critical component of how their child’s reading proficiency is measured. 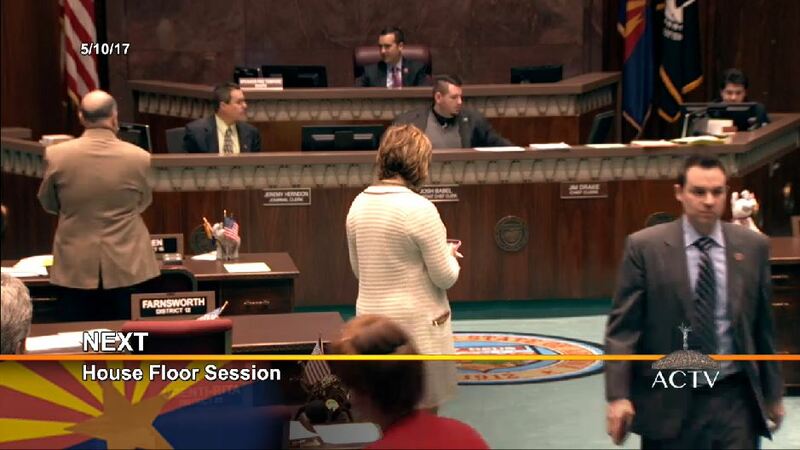 Third-graders who are not proficient in reading may be held back from fourth-grade until they are reading at grade level, according to Arizona’s Move on When Reading law. A decline was seen in the percentage of students scoring proficient in eighth-grade math and eighth, tenth, and eleventh-grade language arts. Students’ proficiency levels in Algebra II remained the same at 30 percent. This may have been because high performing eighth-grade students enrolled in high school-level classes, such as Algebra I and Geometry did not take the eighth-grade math assessment, instead they took the end-of-course high-school level tests for those courses, which was a change from last year, according to Expect More Arizona. Another reason students may have scored lower in language arts is that they struggle with writing. Teachers are incorporating writing into other areas like science and letting students choose their subjects to increase interest. AzMERIT is one of many measurements of students’ academic performance such as classroom assignments, homework, grades, reports and test results. The test measures real-world skills by asking students to perform tasks, do multi-step assignments, apply their knowledge, defend their reasoning, read complex passages, analyze them, and write thoughtful responses, which is different from previous tests. Educators expect students’ scores to improve over time as students become more familiar with the standards and master them as well as become more familiar with the AzMERIT which can be taken by computer or paper and pencil. Parents and teachers received AzMERIT results much later than expected this year, according to Expect More Arizona. In upcoming years, scores should be available by the end of the school year, according to the Arizona Department of Education.